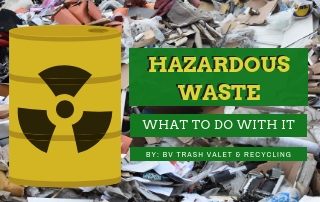 If you have started to recycle trash in College Station, TX then you already know that you can help the environment by placing many kinds of household waste into a recycling bin. 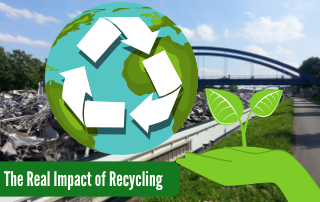 Items like cardboard, aluminium and plastic can all be recycled and turned into new and useful products. But what about recycling the food waste in your home? 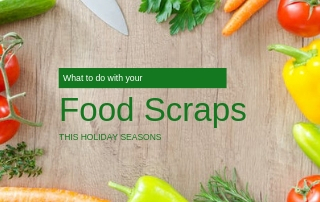 If the thought of tossing all of your food waste into the trash can bothers you, there is something you can do about it! Of course, you can’t toss things like banana peels and uneaten leftovers into your recycling bin but you have another option. Composting these items is an easy and efficient way to cut down on food waste while doing your part for the planet. 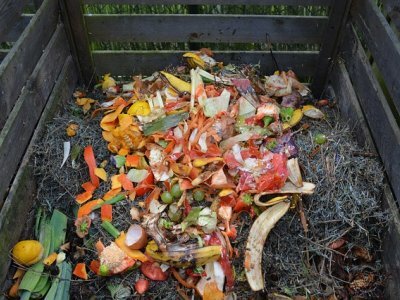 Here’s how to get started with composting at home. While meat and dairy can certainly make good compost, they often attract wild animals and pests that can destroy your compost pile. You’ll need somewhere to collect your compost and let it go through the natural decomposition process. You can buy or build a small wooden box to put into your yard where this process can take place. Once you have collected some kitchen waste, simply take it outside and add it to your compost bin. Each time that you add compost to the bin, use a rake, shovel or other tool to thoroughly turn and aerate the compost. This will help the decomposition process and it will also help to disperse heat. 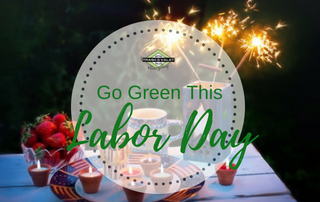 As the items in your compost bin decompose, they will naturally generate heat. If too much heat builds up, a fire could start so be sure to turn your compost regularly. Compost is ideal for fertilizing a home garden. If you have the space in your backyard, select a small piece of ground to plant a few herbs or vegetables. 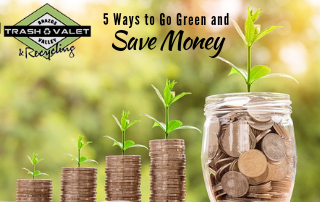 If you don’t have enough space to start a garden, you can use compost to fertilize ornamental plants and flowers around your home. If you have compost left over of if you don’t have decorative plants and shrubs, you can always donate the compost to friends and family who need it. It’s always appreciated! You could also consider organizing some neighbors to start a community garden. Now that’s going green! There are hundreds of things in your home that can be composting and each one will make it easier for you to recycle in College Station.